As energy costs continually rise, the demand for more advanced energy management strategies is becoming more and more crucial. 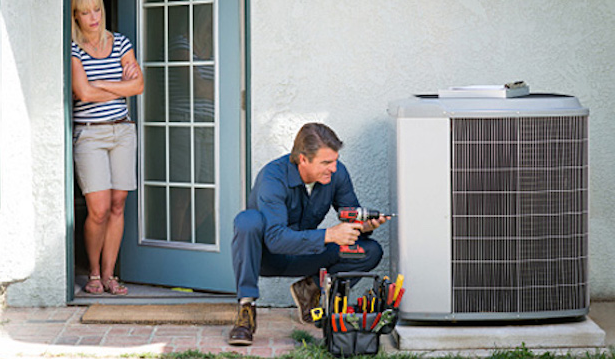 Central Indiana Heating And Air Conditioning offers a wide range of products to address these rising energy costs. With the installation of an efficient wireless energy management system from Central Indiana Heating And Air Conditioning, residents and businesses in the Indianapolis area can reduce energy consumption, resulting in lower operational costs as well as reduced carbon emissions. There are many things Central Indiana homeowners can do to lower their carbon footprint with green energy solutions. 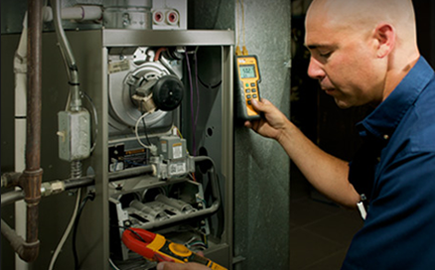 Indianapolis area Heating And Air Conditioning is here to help you determine what options are viable for your specific and unique situation, including high efficiency HVAC, geothermal heat pumps, solar energy and even tankless water systems. We can also help your business move toward becoming a green facility with things such as high efficiency HVAC and renewable energy sources such as solar or geothermal. Every business is it’s own unique situation. Even the same business in different locations will have varied needs. We know that a department store will differ greatly from a grocery store in its HVAC needs and requirements. 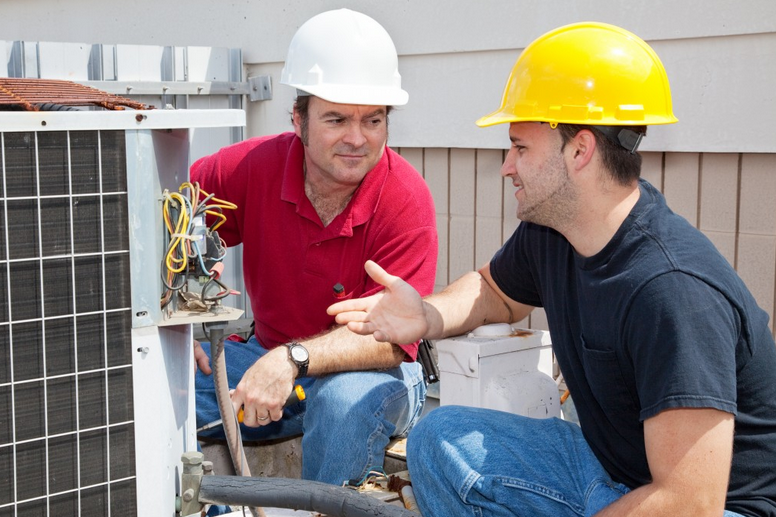 Even if you work to establish a very high degree of standardization throughout your various locations and buildings, you need a Central Indiana HVAC contractor who can help combine standardization with a sound understanding of different commercial HVAC applications in the unique climate of Central Indiana.